Harry is a Senior Managing Director for JCP Industrial Brokerage Group. 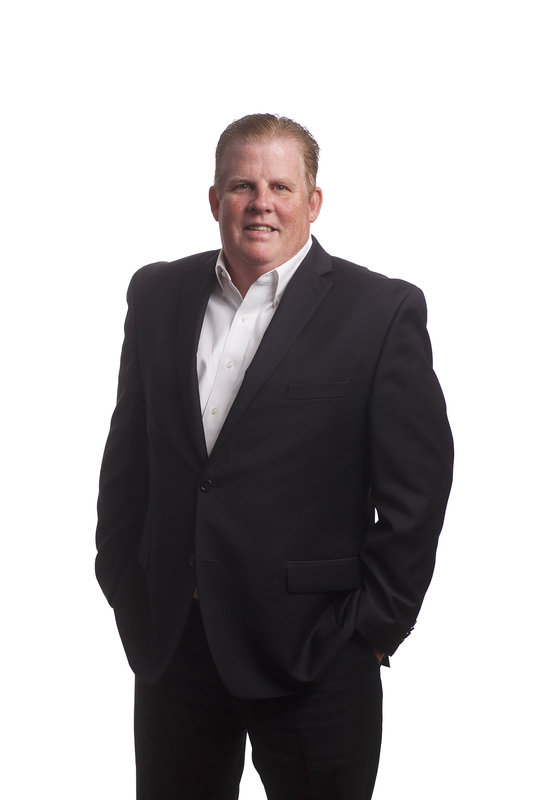 He has over 17 years of experience in the industry and has been with JCP since 2003. He specializes in all areas of real estate including tenant representation, the acquisition and disposition of facilities and sites, build-to-suit analysis, sale-leasebacks, site selection analysis and exclusive agency responsibility. Prior to joining Jackson Cross, Harry was an Account Representative at GMH Capital Partners where he was responsible for advising GE Capital on their national real estate efforts. He coordinated the City Team Consolidation Project involving GE Capital sites in seven major US markets and three European cities involving over 3.0 million square feet of space. This consolidation project generated over $20 million of cost savings. Harry is a team leader of the JCP Industrial Group and has completed numerous transactions for corporate and institutional clients. Harry is a licensed Real Estate Salesperson in both the Commonwealth of Pennsylvania and in the state of New Jersey. He received his Bachelor’s Degree in Business Administration from Drexel University. A former college athlete, Harry volunteers his time coaching various sports for teams in his community. Harry and his wife Diane have three children and live in Drexel Hill, PA.